SEATTLE, United States — In schools across India this week, schoolchildren are eating pasta disguised as rice kernels and boosted with extra nutrients. At a health clinic in Honduras, a nurse is sterilizing medical instruments with chlorine made from an easy-to-use portable kit. In Kenya, thirsty workers will come home from long days on the job and drink water from reliable, low-cost filters. All of these innovations are aimed at solving the world’s pressing development challenges. And they all were born in an R&D lab in a glassy office building above a high-end furniture store in Seattle. 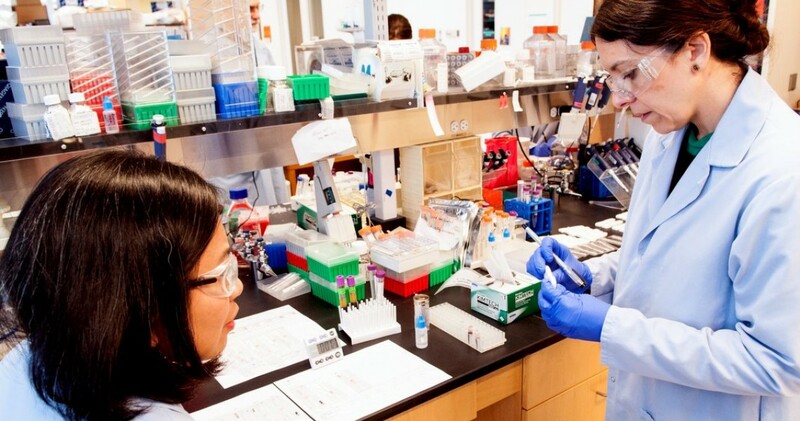 The lab belongs to PATH, a global health powerhouse whose scientists and engineers churn out vaccines, drugs and diagnostic tools aimed at improving the health and livelihoods of the world’s poorest people. Read the full article from Citiscope.